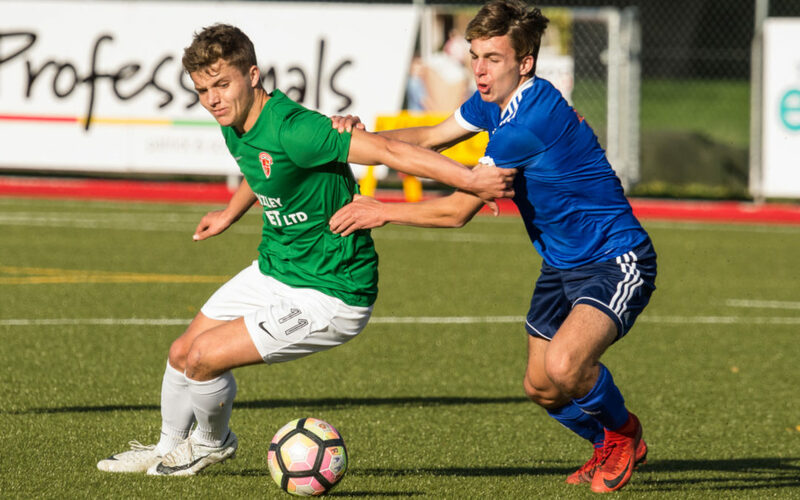 More than three years of dedication and hard work towards his craft is starting to pay off for 18-year-old Wairarapa United star Callan Elliot. The football prodigy was one of the first to put his name forward for Paul Ifill’s Wairarapa-based academy, and he hasn’t looked back. 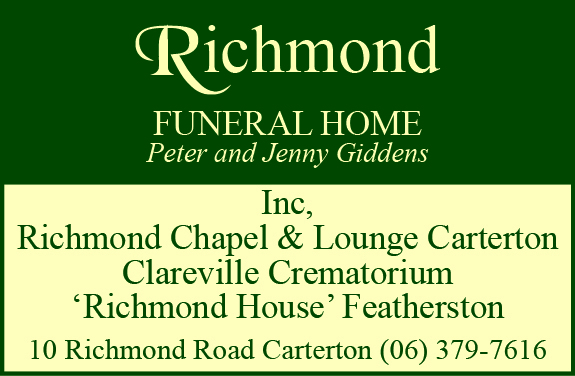 He moved to Wairarapa from Nelson and boarded at Rathkeale College, becoming an important cog in the school’s strong First XI performances in recent seasons. Elliot, a midfielder, is on a trial with the Wellington Phoenix and later this month he will take part in a New Zealand Under-20 training camp. The camp is part of the process to select the team that will contest the qualifying campaign for next year’s Under-20 World Cup in Poland. Ifill first coached Elliot in Nelson, and it was that connection that led to his move to Wairarapa. “He was pretty much the first one that came up and one of the reasons we looked to start the academy,” Ifill said. Elliot has marked a special occasion by playing his 50th match for the United first team. Ifill said he was an inspiration to the younger children in his academy, and his Phoenix trial was well-deserved. “It’s nice people can see that pathway here. “My personal thoughts are that he might not quite be ready for A-League football, but if you’re looking for someone as a project, they should look at taking him. Elliot has become an integral part of the United squad and has improved immensely for Tasman United in the National League. Born in Scotland, Elliot has indicated he may look to play in America or Europe in the near future. 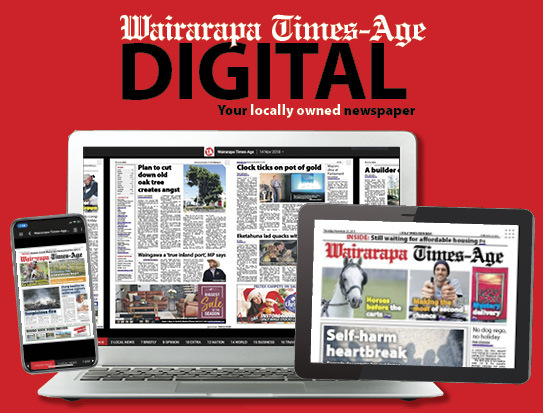 United coach Phil Keinzley said the club was originally formed to create a stepping stone for players based in Wairarapa to move on to higher honours without having to leave the area. “We had Hamish Watson a couple of years ago make the Phoenix first team. Keinzley said Elliot always gave 100 per cent in matches and training, and his willingness to learn was one of his greatest strengths. “He’s never felt like he knows everything – he’s been like a sponge. “He really took off in the last eight months or so, both with the National League last summer and this year with us. That hard work was best indicated when United completed a yo-yo endurance test, which measures an athlete’s aerobic capabilities. Elliot was hovering around level 18 a couple of years ago, which is an impressive score in its own right, but he reached level 23 in their last test. Keinzley was expecting Elliot to be unavailable for this weekend’s Central League clash with Havelock North Wanderers due to the Phoenix having a pre-season match, but was confident he would be back for next weekend’s crucial Chatham Cup match against Stop Out Sports Club.